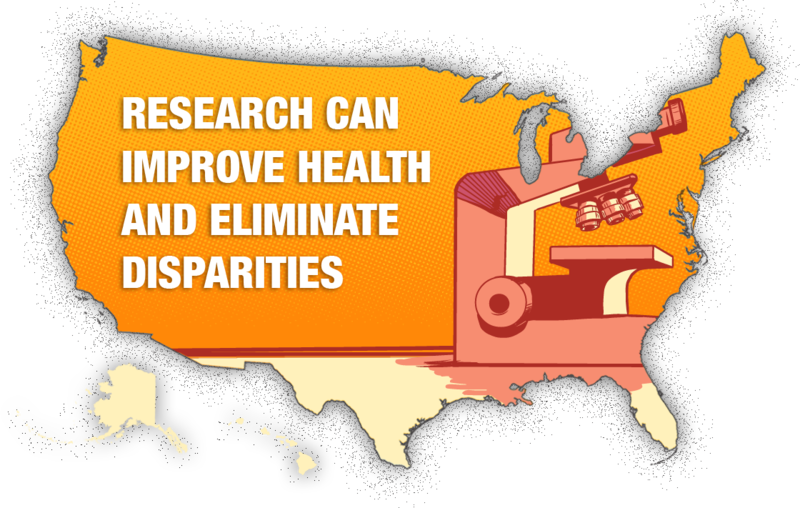 Health disparities are a national problem, but the future looks bright for a solution. 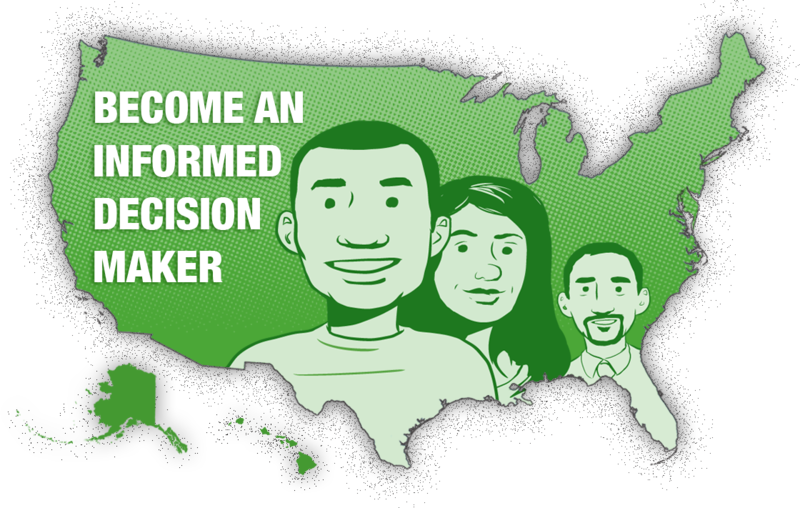 Community participation in research is key in contributing to the health of future generations. 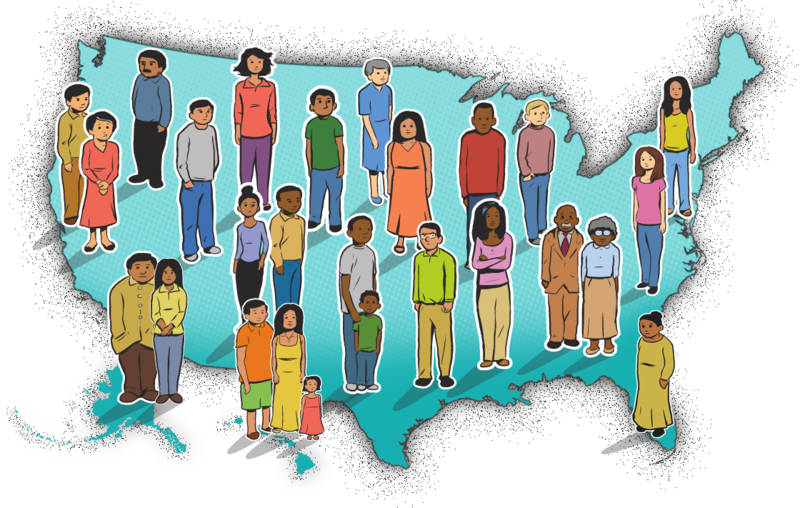 Today, with this website, we can start BUILDING TRUST between communities and health researchers in an effort to eliminate barriers that have a negative impact on all of our health. This section provides an overview of the Building Trust project goals. It also includes a message from the principal investigators for the project. This section provides a guide for how researchers can use the site and tools when engaging communities about the importance of participating in research. This section contains the content used in the units, as well as additional supplementary content files that are tagged and easily searchable.